Due to the success of their previous shows lucky fans will get a chance to catch, the mighty – Kings of Leon LIVE as they extend their North American tour! This incredible band have showcased their talent from day one, with their Southern sound mixed with Alternative rock, to create epic anthems, perfect for any stadium show. If you want to be a part of the roaring crowd then get down to Blossom Music Center on Wednesday 16th August 2017! Tickets are already selling fast for this exciting night! The Nashville natives, Kings of Leon have developed throughout the years from their rock 'n' roll style to modern day chart topping singles. In the last almost 20 years, they have gained a dedicated following as well as new fans where-ever they travel. Their talented songwriting abilities have been rewarded with BRIT awards and an impressive 12 Grammy nominations with 4 wins! 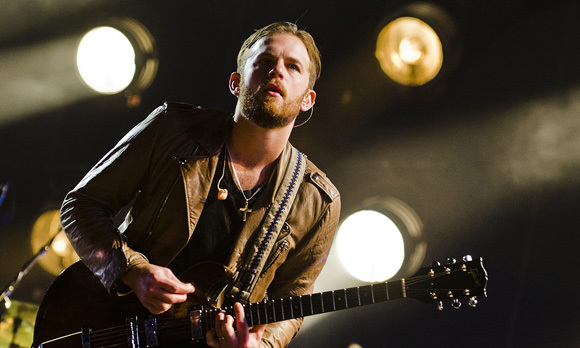 Now, Kings of Leon are known world-wide as one of the biggest alternative bands on the scene. In the UK, they have had 9 Top 40 singles and 3 of their albums hitting the top 5 charts, going on to chart in the US with four singles from their studio album “Only By The Night” back in 2008.